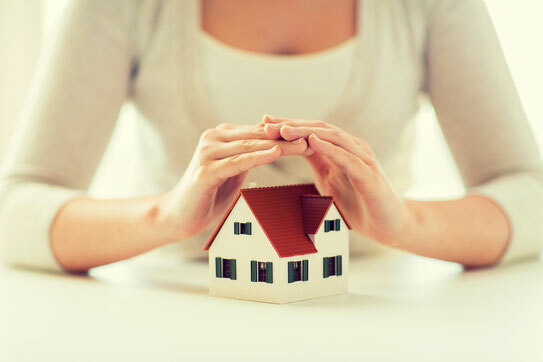 If you own real estate, chances are you have purchased insurance to protect your assets against damage or loss. But have you taken the necessary steps to protect your assets against lawsuits or probate? LLC. If you have income-producing property, then an LLC probably makes sense for you, since it protects your personal assets from lawsuits or claims that result from your ownership of the real estate. LLCs may also offer owners privacy since the property can be listed in a company name, not in your name directly. However, you must be sure you maintain the LLC properly (a.k.a., following proper corporate formalities) so the planned-for protections remain intact. It’s not difficult to do though, especially with counsel. Trusts. If you own vacation home property that you do not rent out on a regular basis, then a trust may be a better choice for you. There are several options: a Qualified Personal Residence Trust (QRPT) is an irrevocable trust (meaning it cannot be changed without the consent of the beneficiaries) that allows an owner to use the property for a fixed term, and then pass the property on to heirs. This is a commonly used structure to reduce the size of your estate for estate tax purposes. A Revocable Grantor Trust (which can be changed without consent of the beneficiaries) is more flexible and, if you choose a dynasty trust, can last for multiple generations. The major benefit of the revocable trust, besides control of what happens to the assets after the death of the grantors, is that it keeps your assets out of the hands of the Court after your death, and totally within the control of your family. Call our office at 650-761-0992 today to schedule a time for us to sit down and talk about a Family Wealth Planning Session™, where we can identify the best strategies for you and your family to ensure your legacy of love and financial security. This article is a service of Hiatt Law, Family Business Lawyer™. We don’t just draft documents, we ensure you make informed and empowered decisions about life and death, for yourself and the people you love. That’s why we offer a Family Wealth Planning Session™, during which you will get more financially organized than you’ve ever been before, and make all the best choices for the people you love. You can begin by calling our office at (650) 761-0992 today or book online to schedule a Family Wealth Planning Session and mention this article to find out how to get this $750 session at no charge.